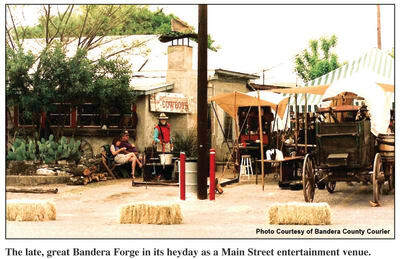 The Bandera Business Community and Banderans love their historic roots. Our business community is hard working, hard playing and always friendly, dedicated to serving both visitors and locals with the best products and services available. We embrace our primary industry of tourism while reaching for new frontiers that will enhance the quality of life in Bandera. We want to blend our history with the cutting edge of new business opportunities. Bandera County has it all, and we owe it to the pioneering spirit of our business community. 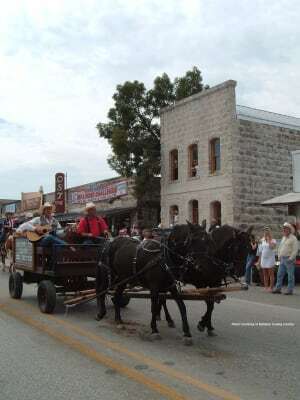 We hold a unique place in history: this was the gathering point for the six million head of longhorns that traveled the famed Western Trail. Our settlers found ways to survive in the rugged Hill Country by raising sheep, goats and cattle. Next, we opened our ranches to visitors and developed a network of some of the country's best dude ranches. We also enhanced the beauty of our country with herds of exotic game, orchards filled with apples and a majestic lake nestled in our beloved hills. All along we continued to welcome visitors and newcomers with a handshake and a tip of the hat. 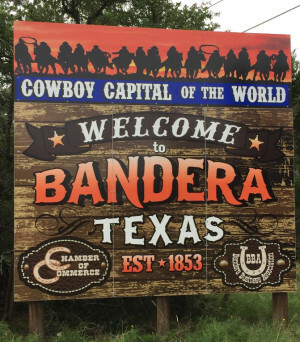 Learn more about the history of Bandera here. 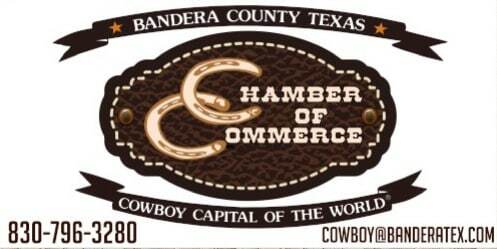 The Bandera County Chamber of Commerce is a non-profit organization made up of area businesses, non-profit organizations and individuals that realize that by working together they can strengthen the economic future for the entire group. Each member pays an annual membership fee. Visit the businesses listed on our website. 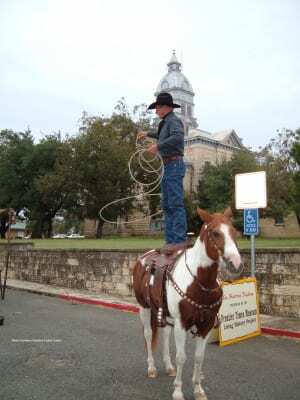 They are the backbone of Bandera County - leading, following and working together to make Bandera County a growing community.